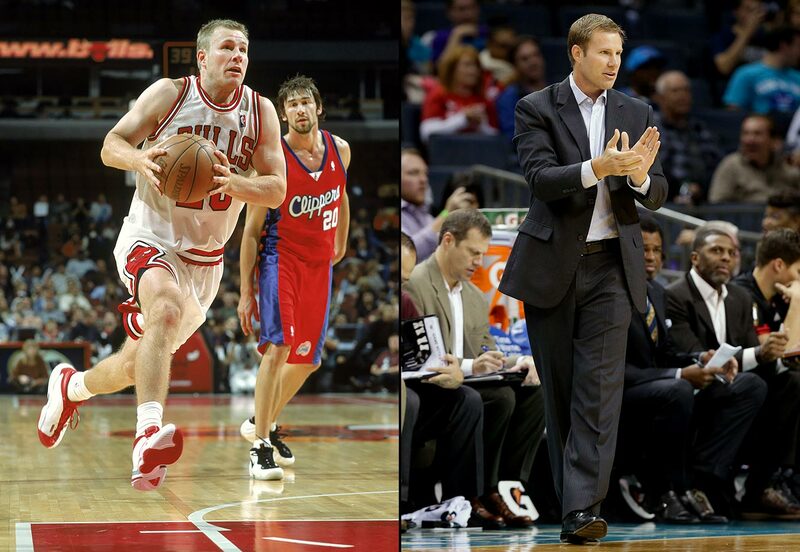 Here are the NBA's head coaches who spent their younger days as players in the league. Jeff Hornacek played 14 seasons between the Suns, Sixers and Jazz and was named an All-Star in 1992. Hornacek was fired midway through his third season as head coach of the Phoenix Suns (14-35) in 2016. The Knicks hired Hornacek, who holds a career record of 101–112 in 213 games as a head coach, on May 18, 2016. 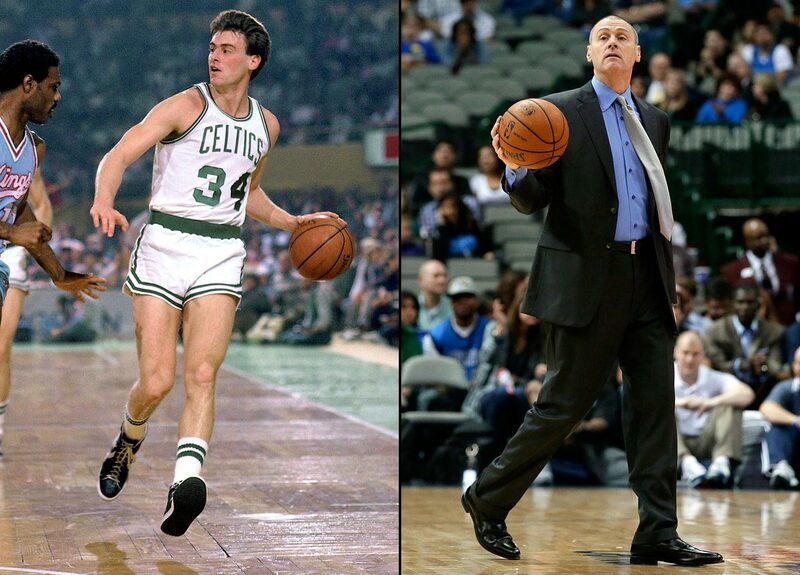 Rick Carlisle has won a title as a player (with the 1985-86 Celtics) and coach (2010-11 Mavericks). He's coached Dallas since 2008 after spending two years with the Pistons and four with the Pacers. 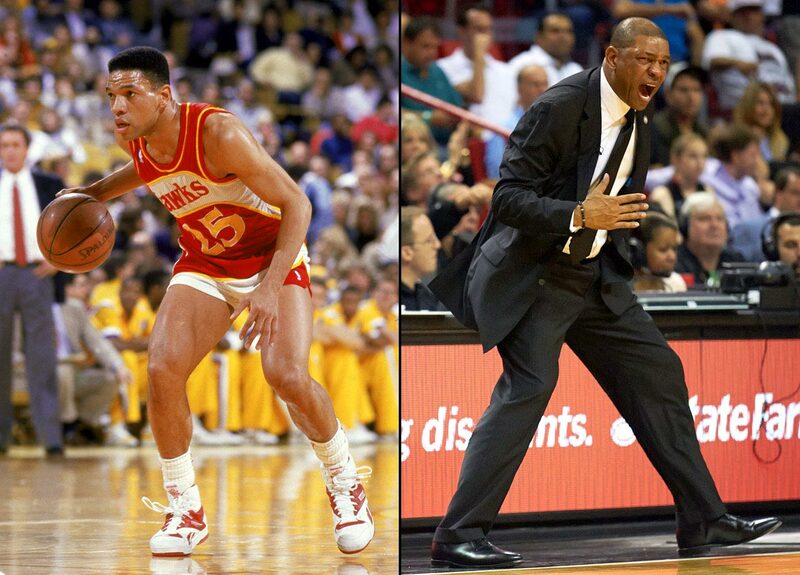 The Hawks picked up a reliable point guard when they selected Doc Rivers with the 31st pick in the 1983 draft. Rivers helped lead the Hawks to six playoff appearances in eight seasons, and he averaged 11 points and six assists in his 13-year career. He received his first crack at coaching with the Magic, in 1999, and won the Coach of the Year Award in his first season. Rivers later moved to Boston, where he won the 2008 title with Ray Allen, Paul Pierce and Kevin Garnett. He has been coaching the Clippers since 2013. 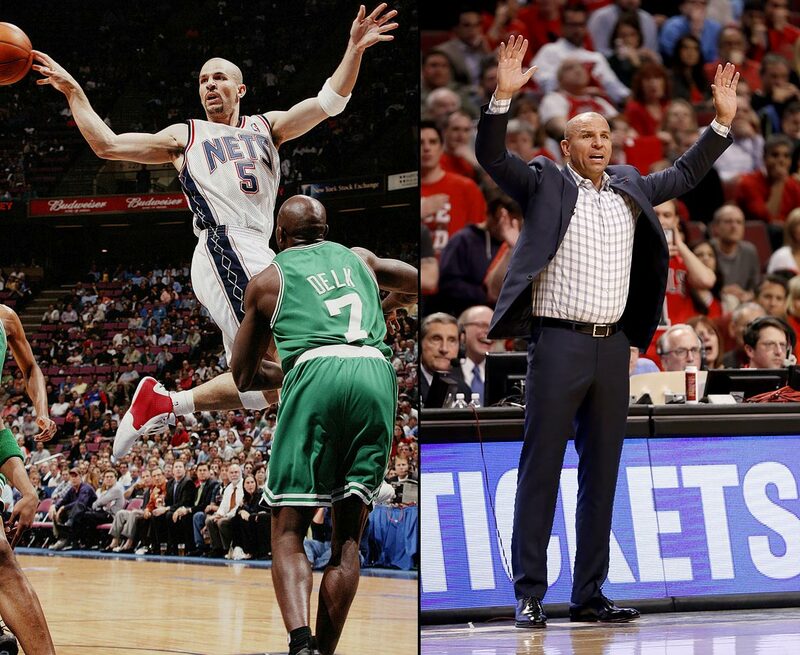 Kidd spent 19 years in the league, with the Suns, Mavericks, Nets and Knicks, before becoming Brooklyn coach just days after he retired in 2013. However, the 1994-95 Rookie of the Year, 10-time All-Star and 2011 champion with Dallas wore out his welcome with management and was traded to the Bucks after one season at the helm in which the Nets went 44-38 and lost in the Eastern Conference semifinals. 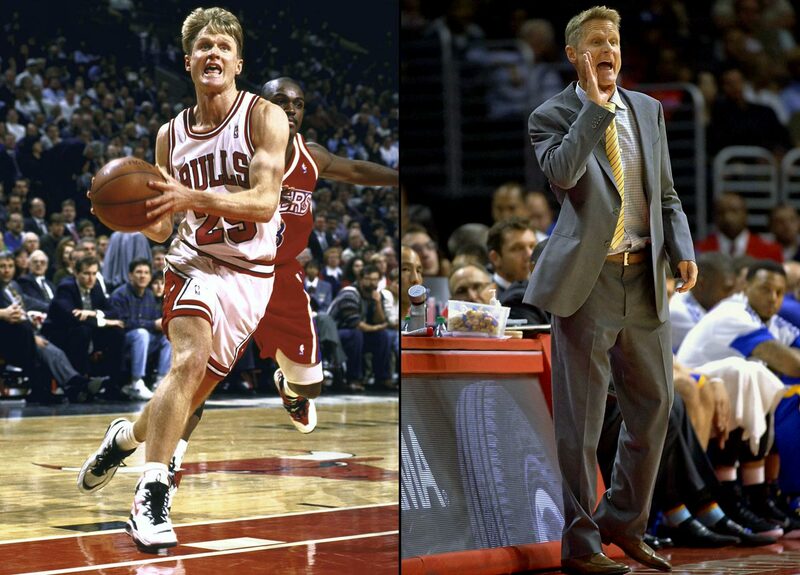 Kerr, a valuable role player who won three titles with Chicago and two with San Antonio, is the NBA's all-time leader in three-point percentage at 45.4. After distinguishing himself as a TNT broadcaster, Kerr became a hot coaching candidate despite lacking experience on the sideline. In May 2014, Kerr spurned the Knicks to become the Warriors' coach, which he led to a championship as a rookie coach. Drafted in the third round (68th overall) of the 1987 NBA Draft by the Utah Jazz, and later waived, Donovan played just 44 games off the bench with the 1987-88 New York Knicks. 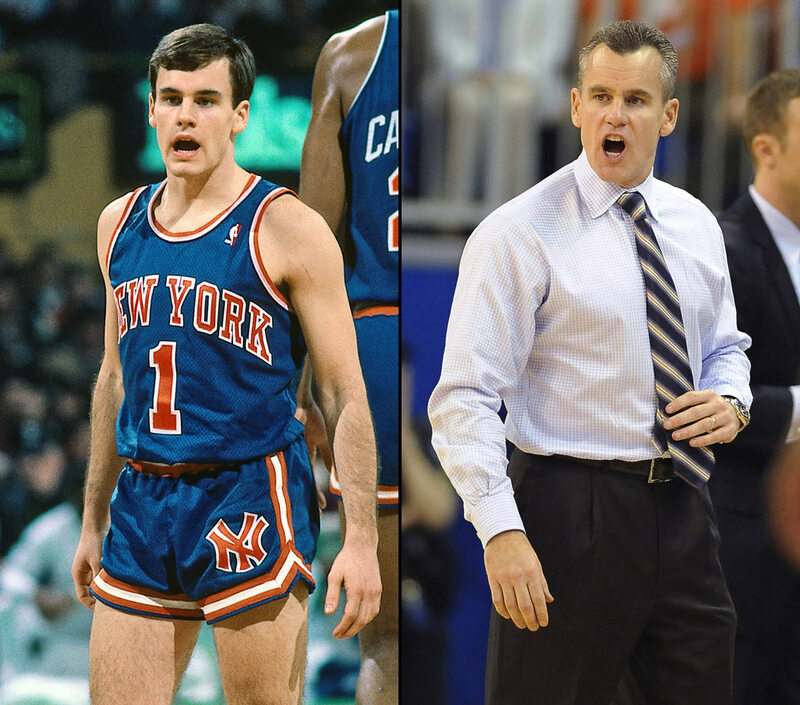 After 19 years coaching the Florida Gators, the Oklahoma City Thunder hired Donovan as their next head coach for the 2015-16 season. Drafted by the Pacers in the second round of the 1995 NBA Draft, shooting guard Fred Hoiberg played four seasons with Indiana, four with Chicago, and two with Minnesota. On June 2, 2015, the Bulls hired Hoiberg as head coach. The No. 23 overall pick in 1998, Tyronn Lue played for seven teams over 11 seasons in the NBA. The Cleveland Cavaliers made Lue their full-time coach after firing David Blatt on Jan. 22, 2016. Earl Watson played for seven teams over 13 seasons in the NBA. At age 36, he became the league’s youngest head coach when he replaced the Phoenix Suns' Jeff Hornacek on an interim basis on Feb. 1, 2016. After their season ended, the Suns made Watson their full-time head coach. The son of former UCLA and NBA standout Bill Walton, Luke was a favorite of Lakers fans during his nine-year stint as a selfless, hard-working reserve player. In his first season as an assistant coach for the Golden State Warriors, the team won the 2015 NBA Finals. On April 29, 2016, the Los Angeles Lakers hired Walton to become their new head coach after the Warriors' season concludes. Though undersized at 5-foot-11, the scrappy Scott Brooks played 10 seasons for six teams and won a championship with the Rockets in 1994. He took over as head coach of the Oklahoma City Thunder one month into the 2008-09 season and was named NBA Coach of the Year in 2009-10. Brooks was fired by the Thunder following the 2014-15 season, after the team missed the playoffs for the first time in his six full seasons as head coach. On April 26, 2016, Brooks was hired to coach the Washington Wizards. 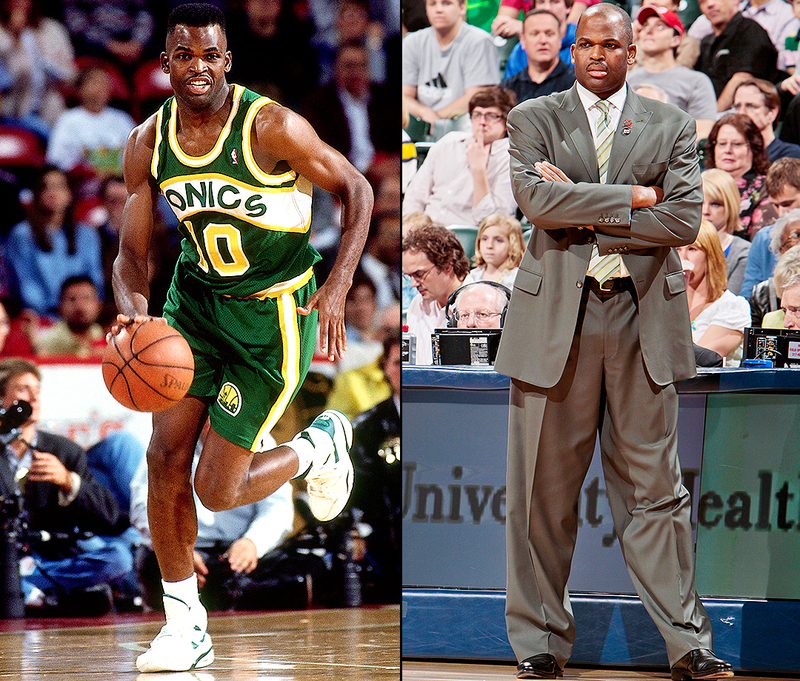 McMillan, a second-round pick of the SuperSonics in 1986, played 12 years in the NBA before his first head-coaching job with Seattle in 2000. McMillan then coached the Trail Blazers from 2005–12 before serving as a Pacers assistant.